You and your team of allies must stop the aliens in their tracks. It's the shooter with mass appeal - Desperate Space! 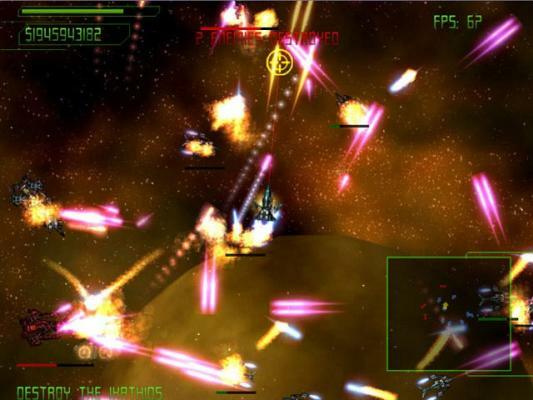 Experience huge battles in a brand new breed of addictive space shooter. Desperate Space takes the genre to exciting new levels with its team-based gameplay and focus on saving lost civilian ships. 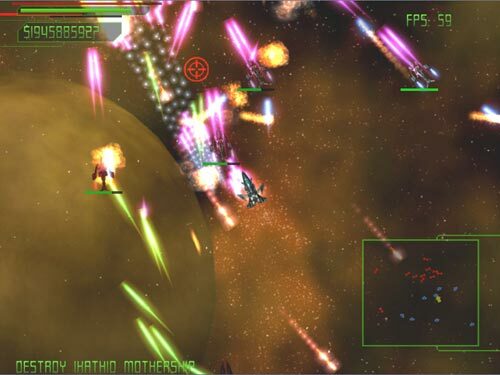 Earn tons of cash, buy powerful upgrades and smash the alien scum into oblivion! 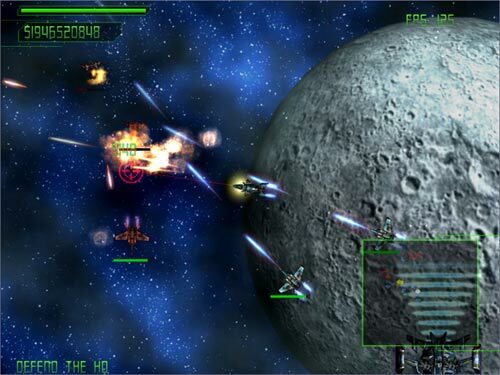 You and your team of computer-controlled allies must rescue helpless civilian ships lost in deep space while fighting off hordes of fierce aliens in the process. 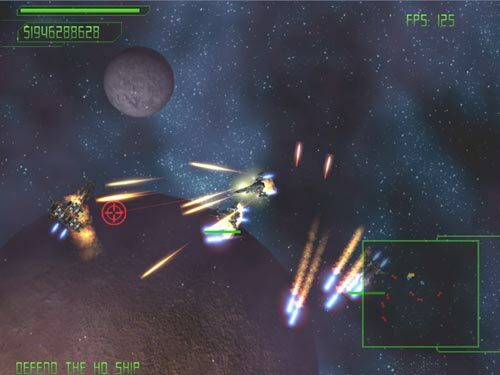 In between missions you can buy new ships and change weapon configurations to help you in your fight. Earn medals and unlock secret missions along the way. 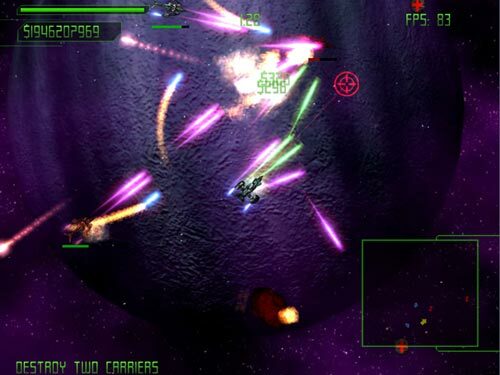 One of the best space shooters you'll ever play. It's like being in the middle of an anime space shootout!